Jermaine Jackson was born on December 11, 1954, in Gary, Indiana, the fourth of ten children. Initially he sang lead and played rhythm guitar in The Jackson 5, but switched to bass and back-up vocals. 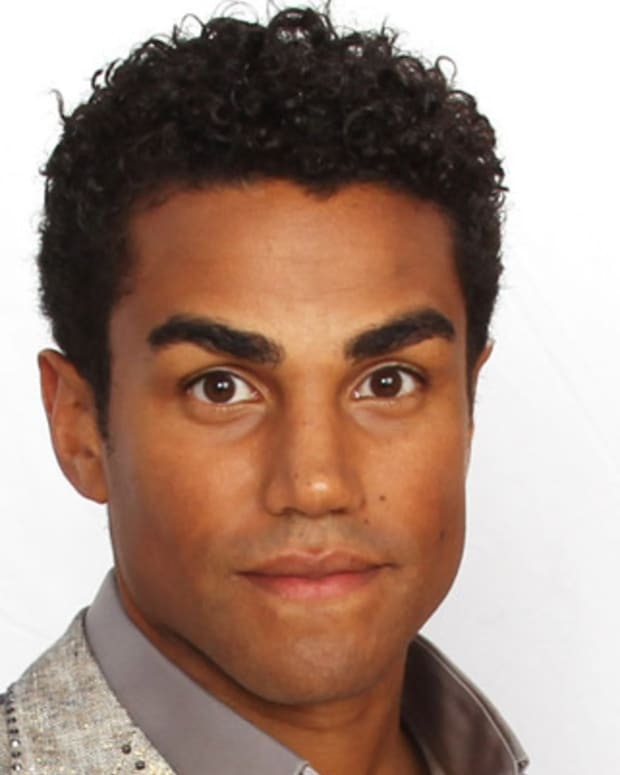 Jermaine split from the group when they went to CBS but re-joined in 1984 for a successful tour. Having mended a rift between himself and Michael, Jermaine spoke at his brother&apos;s 2009 memorial. 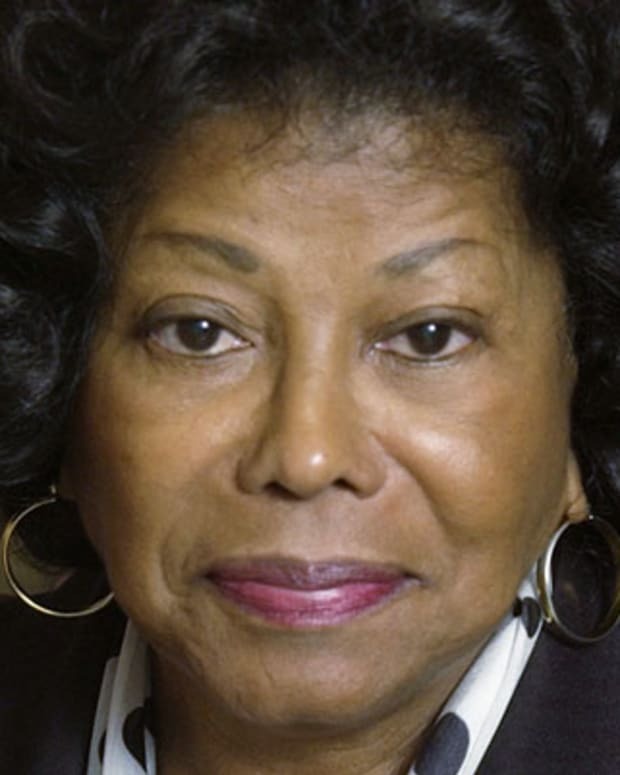 Jackson divorced Hazel Gordy in the late 80s, after an affair with Margaret Maldonado left him with an illegitimate child. He then stayed with Maldonado until 1995, and quickly married Alejandra Genevieve Oaziaza, who is also the mother of two of his brother Randy&apos;s children. Jermaine filed for divorce from Alejandra in November 2004. Three years later, Halima Rashid became Jackson&apos;s fourth wife. The couple currently lives in Los Angeles. In total, Jermaine has eight children. Jackson&apos;s net worth is an estimated $4 million, according to The Richest. After Jermaine and the group won a talent contest held at brother Jackie&apos;s high school, The Jackson 5 began taking their performances more seriously. Jermaine moved from lead singer to back-up singer and bassist after several years as the rhythm guitarist and lead singer. Jermaine and his brothers worked long hours and performed in several low-class nightclubs before securing a spot in the famous Amateur Night competition at the Apollo Theater in Harlem, New York. The group won the contest, impressing Motown CEO Berry Gordy, who awarded the group a record contract in 1968. The group became wildly successful, and their first four hits went directly to No. 1 on the Billboard charts. In 1972, while still with The Jackson 5, Jermaine began a solo career. 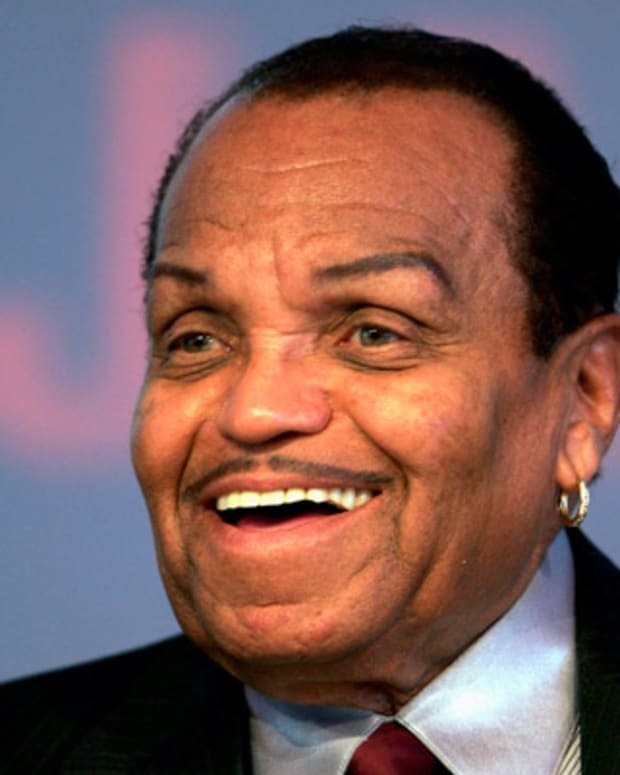 A year later, he married Berry Gordy&apos;s daughter, Hazel, during this time. When The Jackson 5 left Motown for CBS records, Jermaine broke with the group and stayed loyal to Motown. 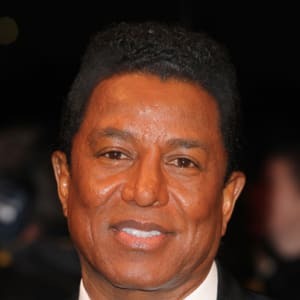 Jermaine&apos;s solo career throughout the late 70s and early 80s was fairly successful; his 1980 album Let&apos;s Get Serious was nominated for a Grammy Award, and songs such as "Daddy&apos;s Home," "Feel the Fire," and "Let&apos;s Get Serious" all hit at the top of Billboard&apos;s Hot 100. 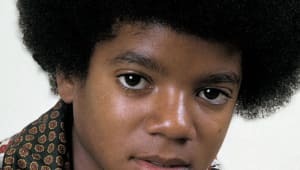 Despite his success with the company, Jermaine left Motown in 1983 for Arista Records, where he scored hits such as "Do What You Do" and "Dynamite." 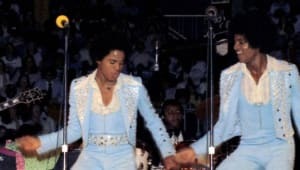 In 1984, he re-joined the Jacksons for the first time since 1975 in order to perform the 55-concert Victory tour, named after the newly released Jacksons&apos; album Victory. Their reunion performances grossed $75 million, and set a new record as the largest grossing tour of the time. Since then, Jermaine has recorded sporadically. He generated controversy in 1991 when his song "Word to the Badd," was released. 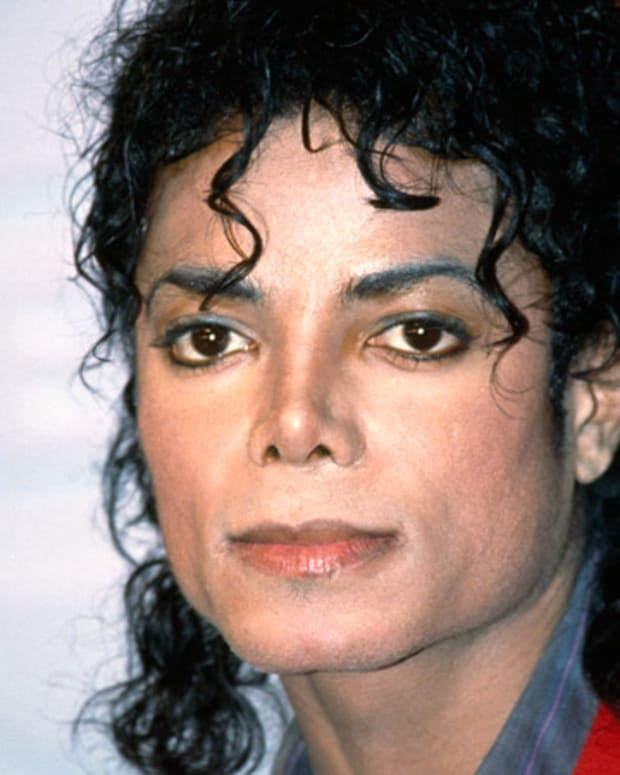 The song, with lyrics such as "Once you were made/ You changed your ways/ Even told me lies/ Could not trust you/ Still I loved you," read as an open attack on his brother Michael&apos;s overwhelming success as a pop star. After the single hit airwaves, Michael and Jermaine met privately to repair their brotherly rift. Although the song wasn&apos;t pulled from the airwaves, Jermaine re-wrote the lyrics and changed the song&apos;s meaning. 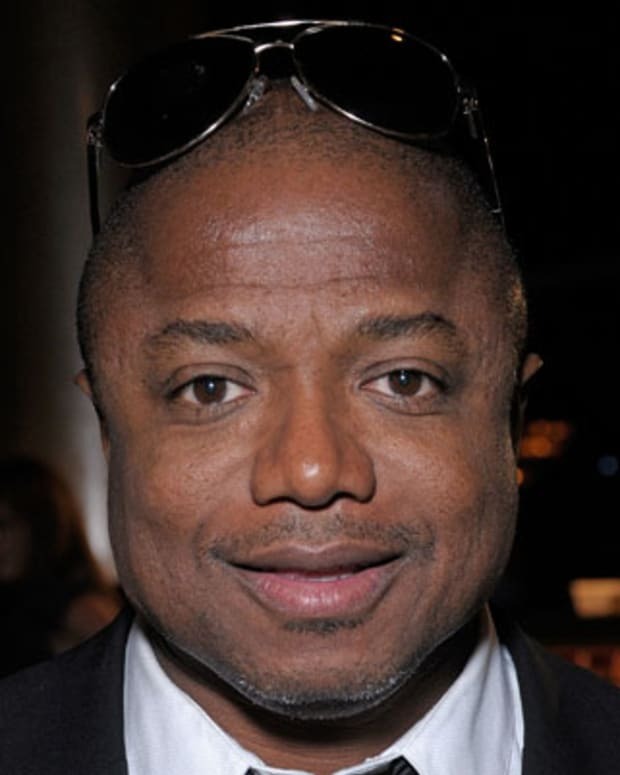 In 1992, he produced the award-winning The Jacksons: An American Dream, a mini-series about The Jackson 5. His son played him in the early scenes of the film. In 2005, during his brother Michael&apos;s child-abuse trial, Jermaine spoke out in favor of his brother. 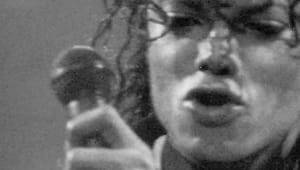 He publicly defended Michael on news shows such as Larry King Live, and appeared with him in court. On June 25th, 2009, Jermaine was the brother to announce that Michael had died. Speaking later to media outlets, he said he wished his life had been taken instead. He also said he was Michael&apos;s "...backbone. Someone to be there for him. I was there and he was sort of like Moses, things he couldn&apos;t say I would say them." During Michael&apos;s funeral service at the Staples Center in Los Angeles, Jermaine served as a pall bearer along with his brothers. He also performed an emotional rendition of the song "Smile," by Charlie Chaplin — Michael&apos;s favorite song — before breaking down in tears. 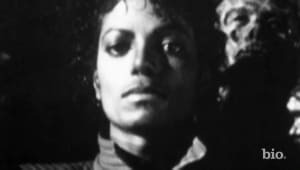 Jermaine La Jaune Jackson was born on December 11, 1954, in Gary, Indiana, to parents Katherine and Joseph Jackson. 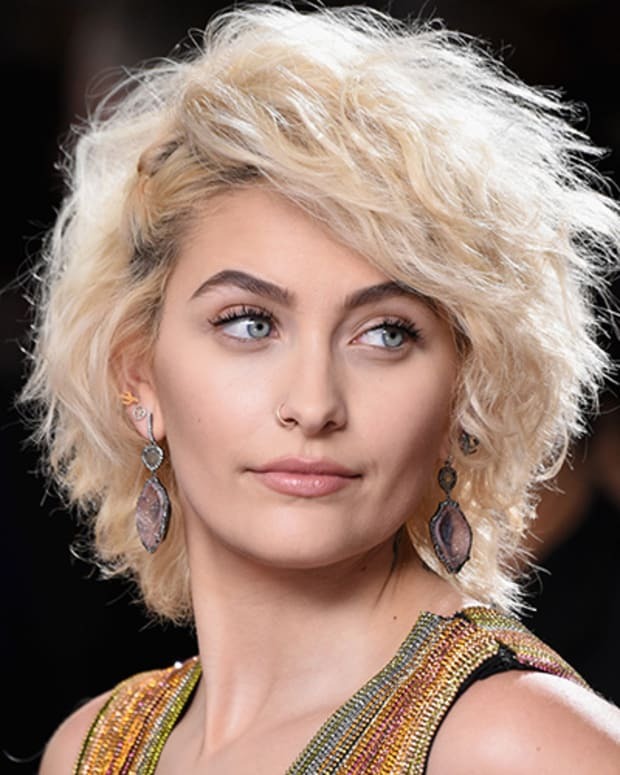 The fourth of ten children, Jermaine and his family were very musical; Katherine was an aspiring pianist and singer, and Joseph briefly played guitar with his brother in their band, The Falcons. But while music was their passion, it didn&apos;t pay the bills. So Joseph supported his family with his job at U.S. Steel while Katherine stayed at home and raised the children. While his father worked long hours as a crane operator, Jermaine and his brothers Tito and Jackie practiced their own songs, sometimes on their father&apos;s guitar. One night, after Tito accidentally broke a string on his father&apos;s instrument, the trio had to own up to their late night practicing. Joe, out of anger, made the boys demonstrate their musicianship. Impressed, he recognized the boys&apos; potential and began encouraging them to perform as a group. Jermaine and his two older brothers began The Jackson Brothers in 1964. By the end of 1965, Jermaine&apos;s younger brothers Marlon and Michael had also joined, creating The Jackson 5. 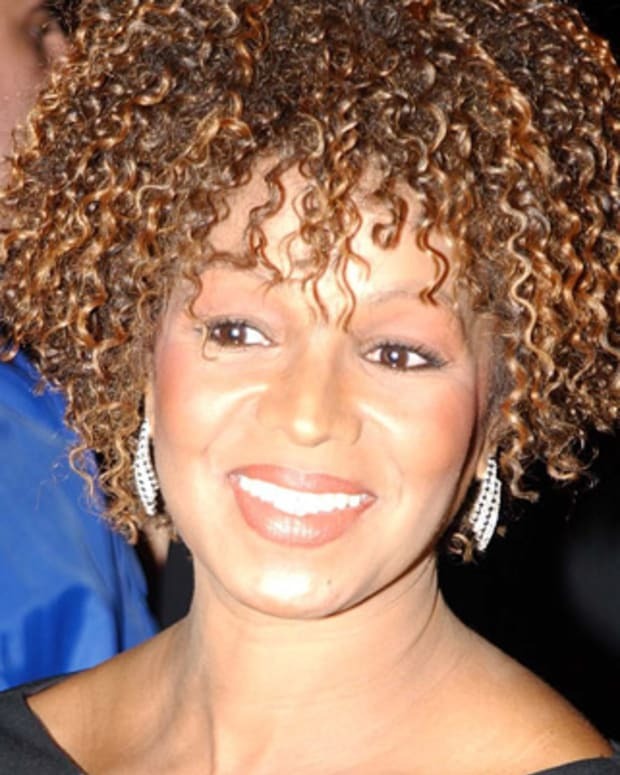 Rebbie Jackson is the eldest child of the famous Jackson musical family and has had a long career as a R&B solo artist. 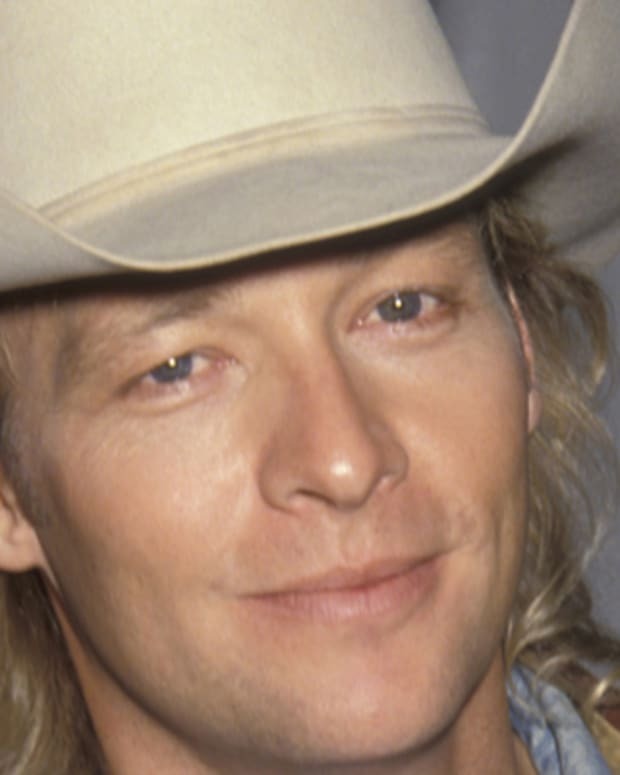 Country singer Alan Jackson won a Grammy Award for his song commemorating the 9/11 terror attacks, "Where Were You (When the World Stopped Turning."